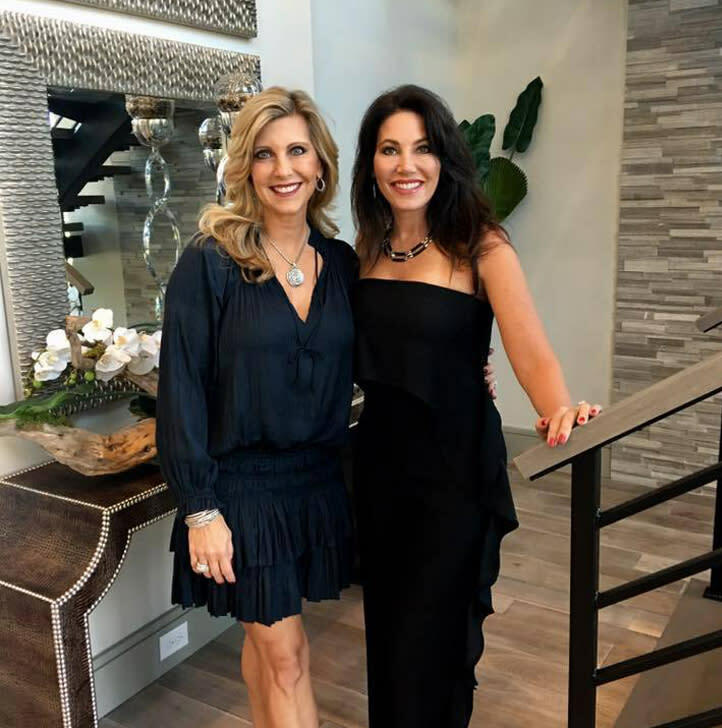 We are excited to announce that we will be the featured designers for Fort Worth Magazine’s Fall 2017 Dream Home! This incredible 5,029-square-foot home is located in Fort Worth’s private LaCantera neighborhood. 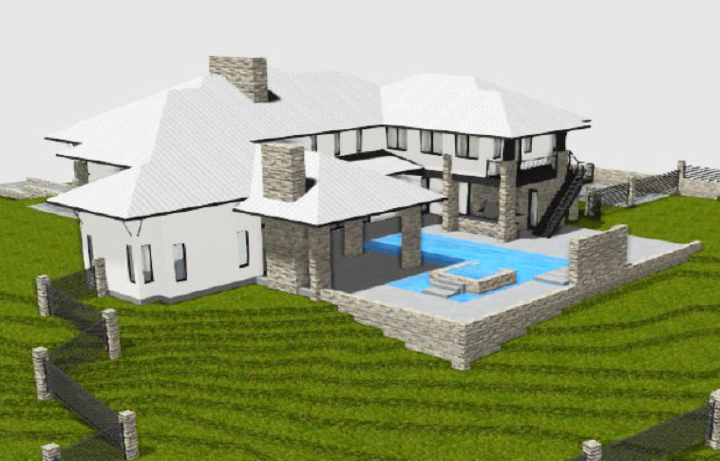 The home structure is based on a contemporary design and highlights the outdoor living spaces. The home boasts four bedrooms and seven bathrooms with an additional game room, a walk-in wine cellar, and an elevator. An expansive twenty-three foot ceiling entry allows for a custom, freestanding staircase. The outdoor living space features a pool & hot tub and a large outdoor kitchen, all surrounded by multiple verandas that provide shade and scenic views of the rolling hills of Fort Worth. Keep up to date with the design progress here, on our blog! 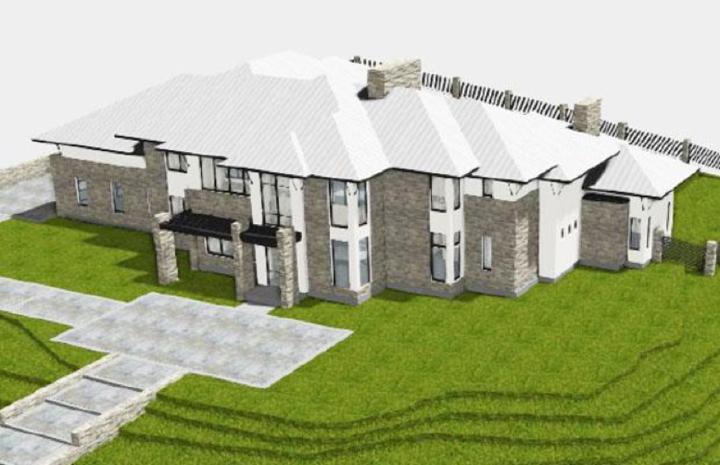 Take a look at our previous design work on Fort Worth Dream Homes!